This unique home has newly renovated features while keeping the beautiful brick base. 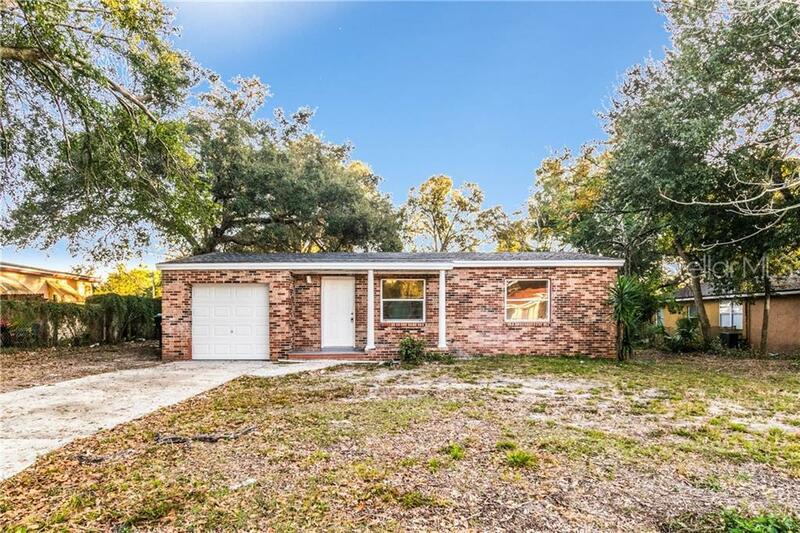 This home includes a brand new ROOF, newly laid out floors and of course, brand new appliances, fixtures and outlets throughout. 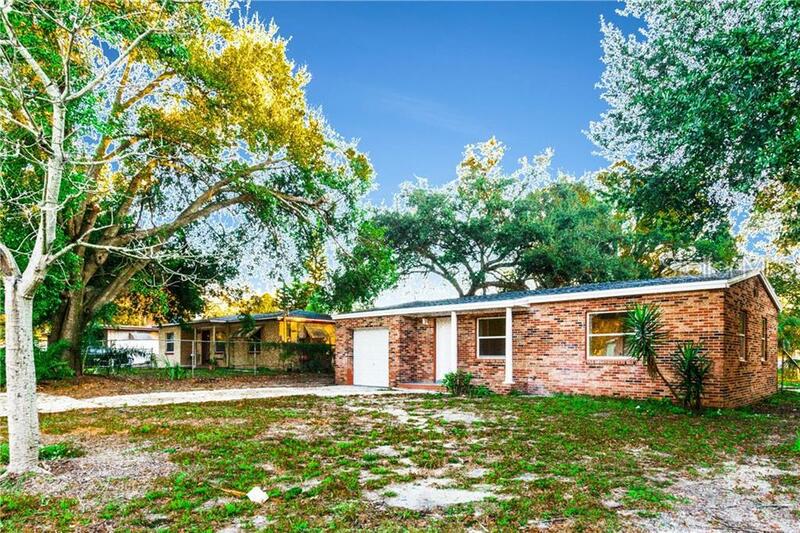 This house also includes a private, updated garage and a large private backyard. 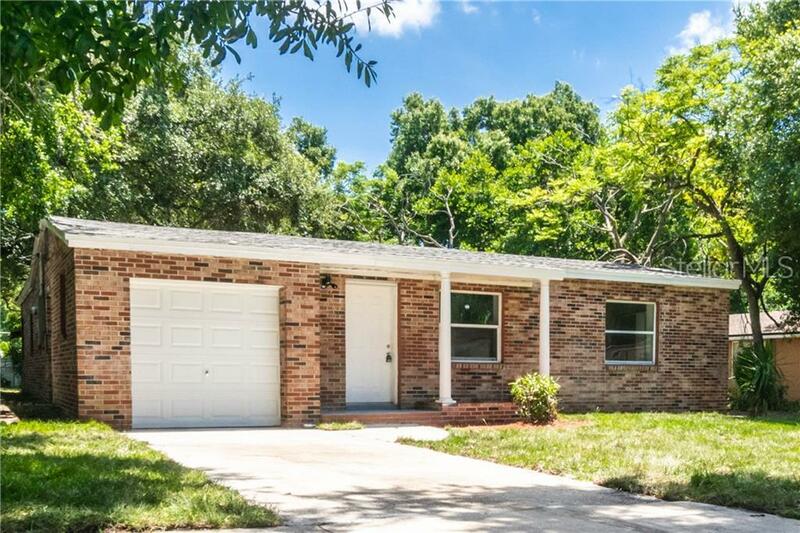 This is a great home for first-time home owners or anyone looking to move into a newly updated home!